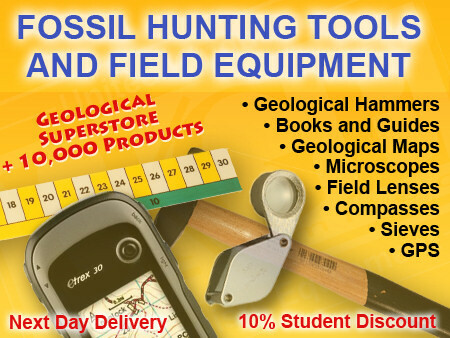 Choose either a public or private fossil hunt. 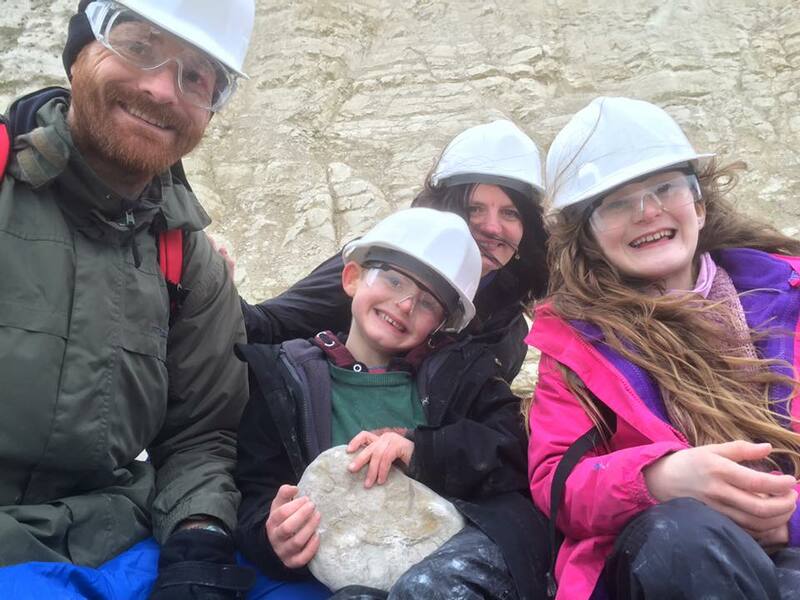 Our guided fossil hunts provide an exciting and educational experience for families, individuals and groups all year round. 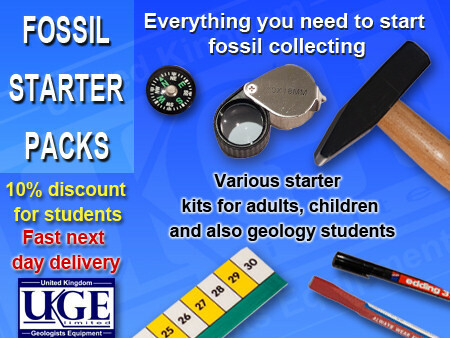 With over 30 years fossil hunting experience we’ll help you locate evidence of life that existed millions of years ago. 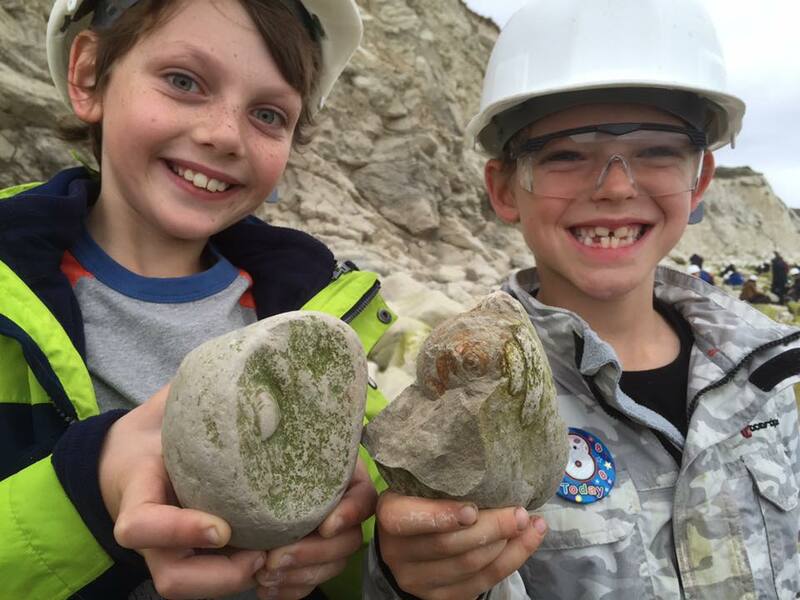 Whether it’s your first time fossil hunting or you’re looking to expand your subject knowledge, Discovering Fossils provides an enjoyable experience for all. 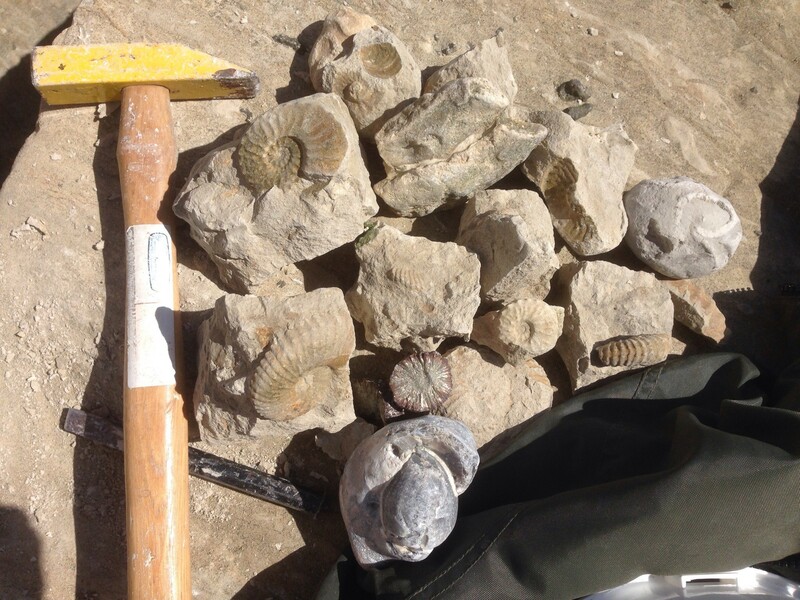 Travel back 100 million years with fossil hunter Roy Shepherd to the Late Cretaceous Epoch, a time when predatory ammonites patrolled the warm seas that covered much of Britain. 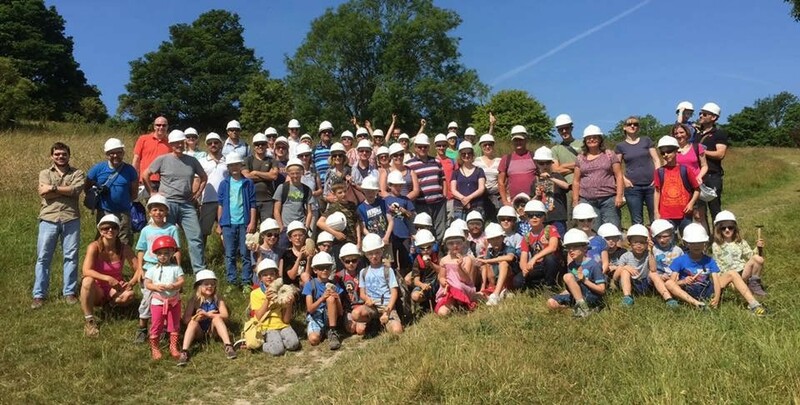 This public group fossil hunt experience & training provides the foundation knowledge to enable you to locate and collect fossils effectively and responsibly. 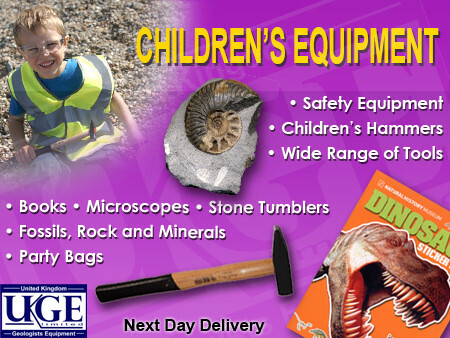 Cost: Adults £9, Children (5-16 years) £6. Download and complete the booking form – CLICK HERE. 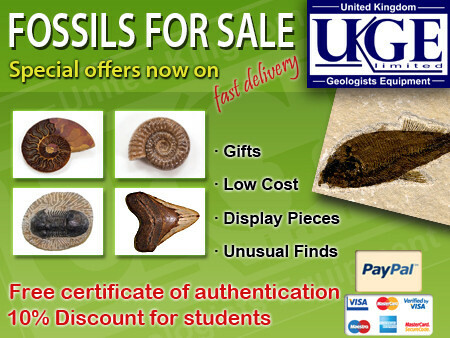 Please read the document fully then print the final page and return it by email (either scanned or a photo) to roy1@discoveringfossils.co.uk. If you experience any problems accessing or printing the document please get in touch. Payment is made securely using your credit/debit card via PayPal once we’ve received your booking form. Once we’ve received your booking form we’ll send you a request for secure payment. 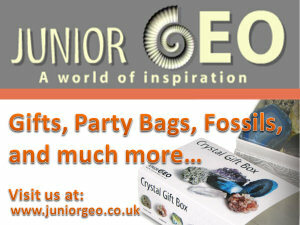 Intended for groups keen to maximise their learning experience. 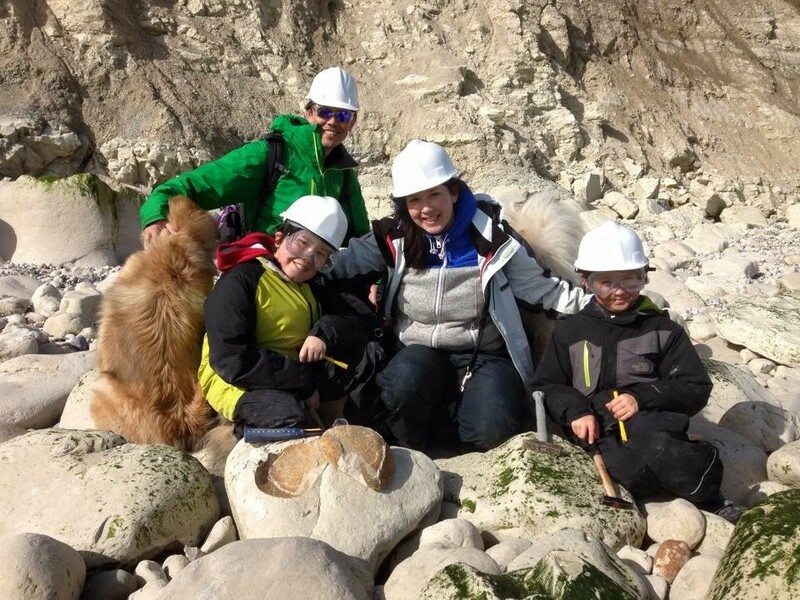 Explore for fossils along the Sussex coastline or the world famous Jurassic Coast and discover the fascinating geological story told by rock formations and the fossil remains they contain. Prices from £200-£350 depending on the size of the group and location chosen.